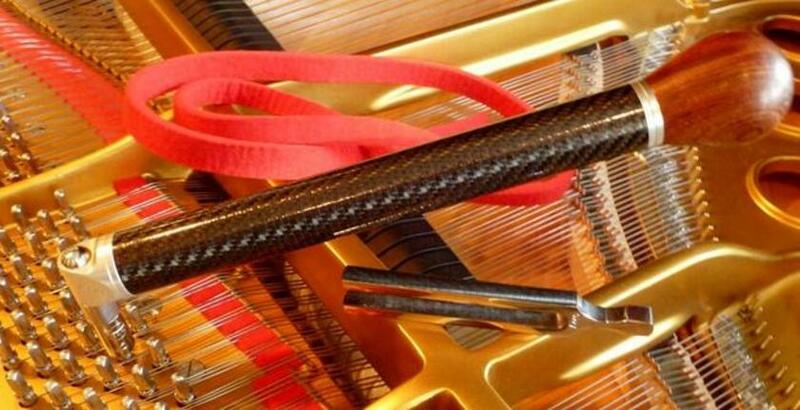 If you're looking for high quality piano care, you've come to the right place. Hallmark Piano Service was established in 1979 by Alan B Hallmark, RPT. Located in Henrico County's far west end for over 30 years, Alan strives to work harder and smarter on a daily basis to provide better service which will maximize his clients' playing enjoyment. Let Alan provide the attention and expert in-home service for your treasured instrument.